Restaurant Electrician | Pasadena | Annapolis | Glen Burnie | Arnold | Severna Park | Bay State Electric, Inc.
As electricians who service both individually owned & operated restaurants as well as chain restaurants we know the importance of excellent service, quality and timing. We provide superior service for all your electrical needs. With decades of experience, staff, equipment and in stock electrical components we are the trusted electricians for all of central Maryland including: Annapolis, Glen Burnie, Arnold, Severna Park, Pasadena, Towson, Middle River, Essex, Bel Air, White Marsh, Parkville, Perry Hall Maryland. You’re a restaurant and you know the importance of excellent service for your customers. We’re an Electrician who knows the same thing – Excellent results. Dependable timing, services and quality components means that you don’t need to worry about your electrical system. You can depend on our electricians for the proper design from the very start. Are you are tripping breakers, having issues with your electrical panel or needing to expand your restaurant lighting, outlets, kitchen units or even your parking lot lighting? 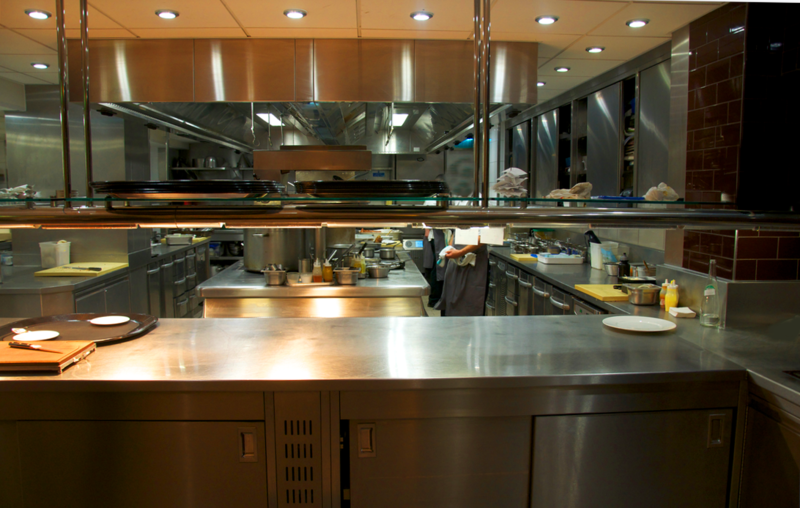 We can provide you with the electrical services that brings peace of mind and allows you to run your business and forget about balancing what circuit the kitchen a cooking unit is plugged into! You want an electrician for your single location or your chain of restaurants that is large enough to service them all and is dependable & easy to work with. 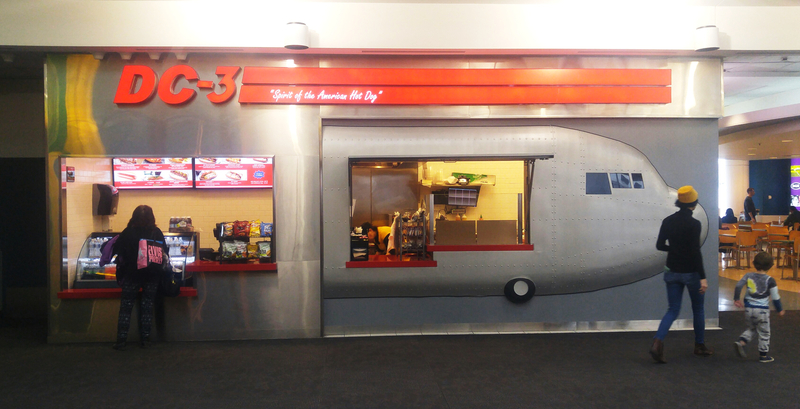 We know, we currently have a national chain of restaurants which we have constant process improvements system. We ensure that our response time, our engineering and implementation of all your electrical needs are met or exceeded. From outdoor lighting with our 50 foot lighting bucket truck to the decades of experience in making sure every circuit, every outlet every bulb passes code, We makes life easy as an Electrician for restaurants all across Central Maryland. Electrical Indoor and Outdoor services for Restaurants including but not limited to: Lighting, Outlets, Specialty Wiring, Circuits, Electrical Panel, Heavy UPS, LED Lighting retro fitting, Motion Sensors, Generators… Our 50 foot bucket truck allows us to perform services that many other Electricians in Maryland cannot. Parking lot lights, External building lighting and special requests are not a problem. Our Decades of Experience in servicing both single, multiple and chain restaurants in Maryland allows us to bring superior electrical services with a high degree of dependability, timing and personal service as a locally owned and operated electrical contractor for restaurants in Maryland. Chain Restaurants or a single location need a good commercial electrician. Our electricians can help with starting off in a new location all across central Maryland including but not limited to towns like Annapolis, Glen Burnie, Arnold, Severna Park, Towson, Middle River, Essex, Bel Air, White Marsh, Parkville, Perry Hall and Pasadena. Opening a new restaurant can be a great thing with an efficient electrical wiring / circuit planning your business can run dependably and more efficiently. We bring our experience to your project so it can go smoothly from planning for the final inspection. When expanding with new growth, you may want help with new lighting, renovation, outlets and even new circuits to accommodate the new services and space to keep everyone impressed with your restaurant expansion. Whether you are opening a brand new location, planning a renovation or addition to your restaurant give us a call for all your commercial electrical contractor needs in Maryland. 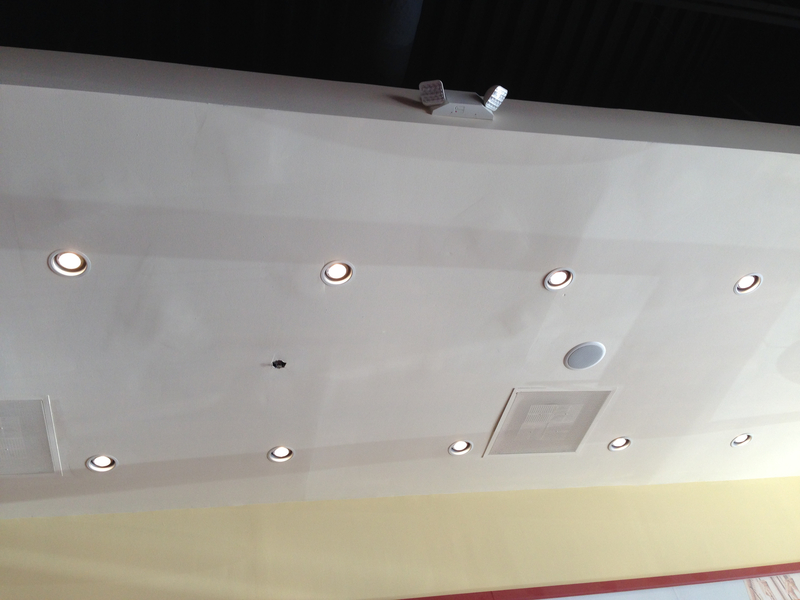 Need recessed lighting, Specialty lighting, expanding and / or renovating your Maryland restaurant? How about a new look? Our industry connections means more choices, more experience and not having to worry about meeting code. We know our Stuff! Lost in the need for meeting code on Emergency electrical lighting, smoke detection, carbon monoxide detectors? We know it all and can even help you save money with the proper time and application when you can use a combination detector, their locations and timely installations. Give us a call for all your needs of electricians experienced in the restaurant field. You’ll be glad you did. With the complexity of electrical systems today, you need and deserve the best. Bay State Electric, Inc. hires the most talented electrical technicians in the market. We provide them with on-going training, the best tools and equipment, and top-notch support. We realize that we only succeed when our customers are satisfied.